Additional equipment includes 6 new boats and a completely new 200 foot main dock! Full Workshop plus new laundry facility on site! Boat access only....mouth of the south river on Lake Nipissing, Ontario! 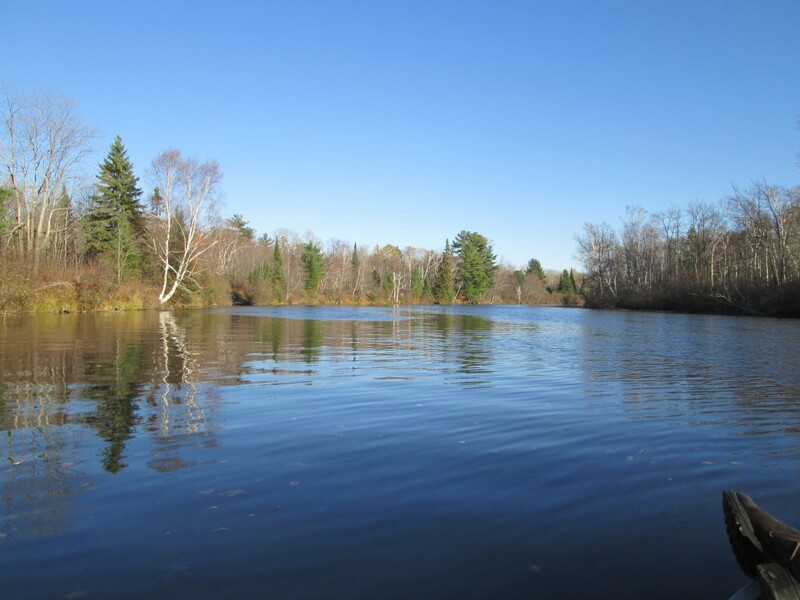 Thank you for viewing this For Sale by Owner property in Nipissiing, Ontario.